Are you sick of your moderate to severe wrinkles being the only thing that you notice on your face? 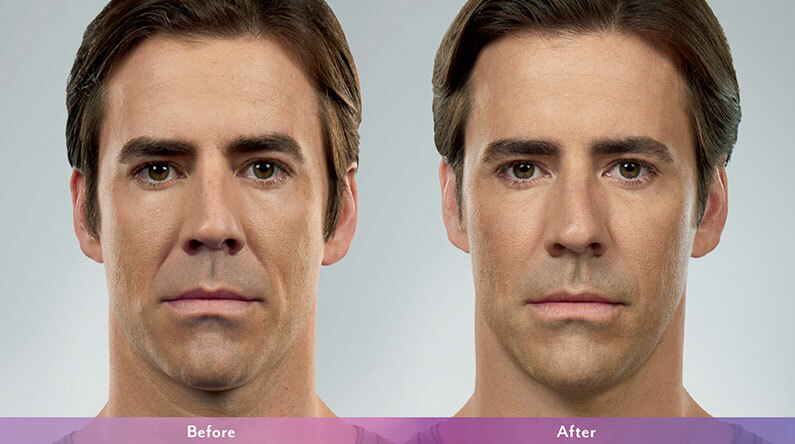 Juvederm Vollure is an FDA-approved product for the treatment of wrinkles and folds, mainly around the mouth. Like other Juvederm products, Vollure is a gel that is used by injection into the trouble area. The injection process takes just a few minutes, and the gel immediately begins to smooth out lines and wrinkles. Vollure also is expected to last as long as 18 months before patients will need a touch-up! Although Juvederm Vollure patients may experience some minor swelling, redness, or bruising, there is typically no recovery time after a Vollure injection session. You can leave feeling younger and fresher to continue on with your day right away!